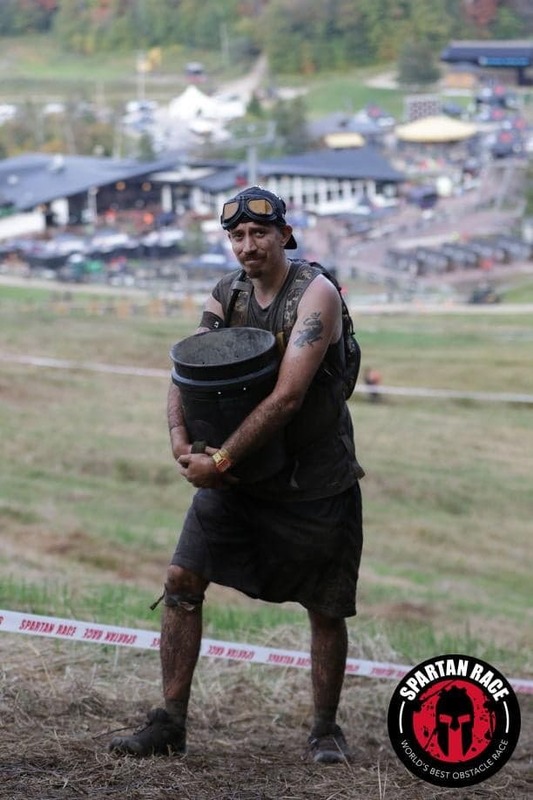 Lionhearts Fitness and the Lionhearts Youth OCR Program are excited to work with Adam! 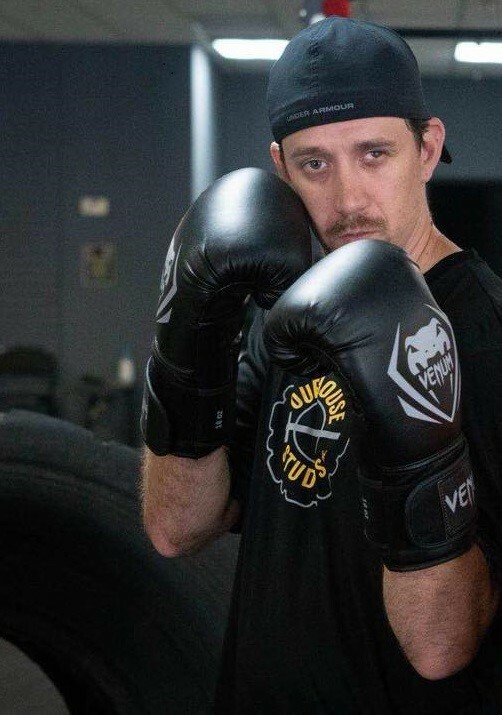 Adam has a true passion for many sports, but the love he always comes back to is Martial Arts. 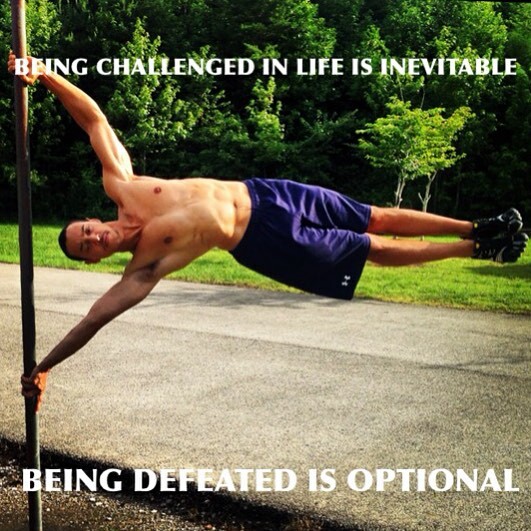 He’s been training in several forms since 94′ including Shotokan Karate, Taekwondo, Kickboxing, and Aikido. Adam earned his black belt, and since then has trained in many facilities and helped numerous people along their fitness journey. Adam heads up the Our House Run Club and our Kids Fight Club program. Caitlyn specializes in OCR! 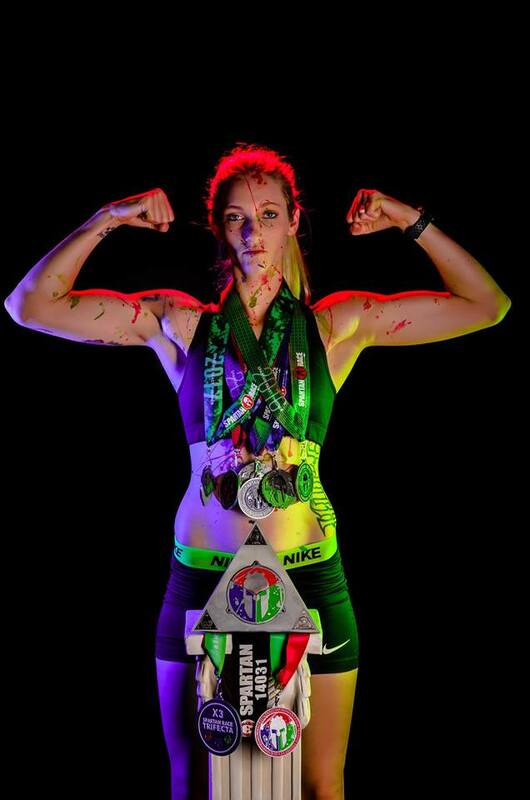 (Obstacle Course Racing) She is a driven athlete looking to coach others how to conquer a mud run, from short 3miles races to even 100+ miles! 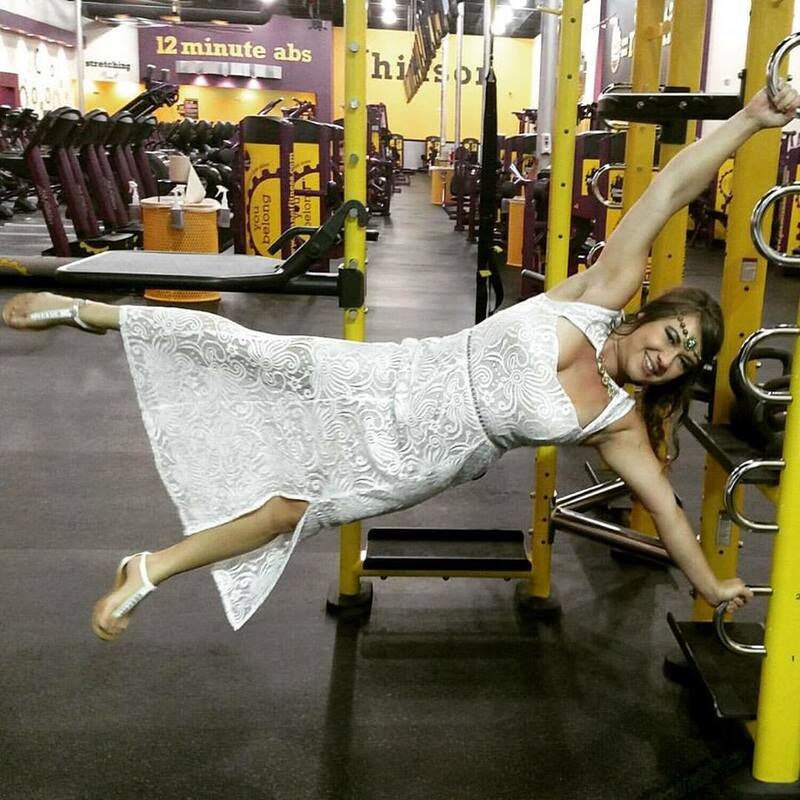 She is a certified coach on: obstacles, running technique, strength training and even more! She is the Pro teamer for the Our House Studios, Adult OCR Team: The OCR Addix! 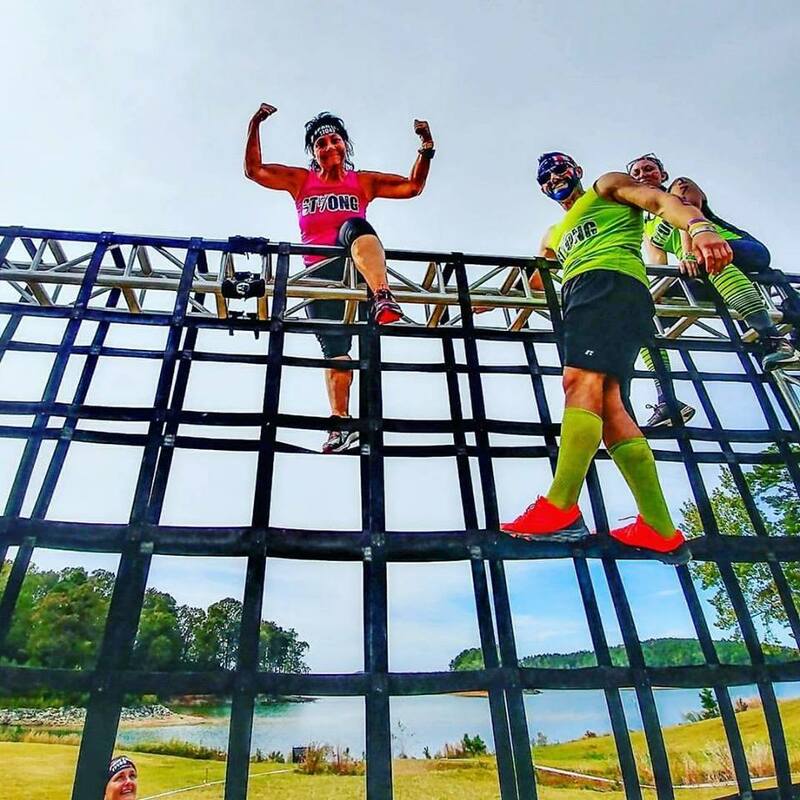 Since 2016, Cait has run over 40 OCR races! Spartan seems to be her favorite , as 39 of those races are Spartan races. 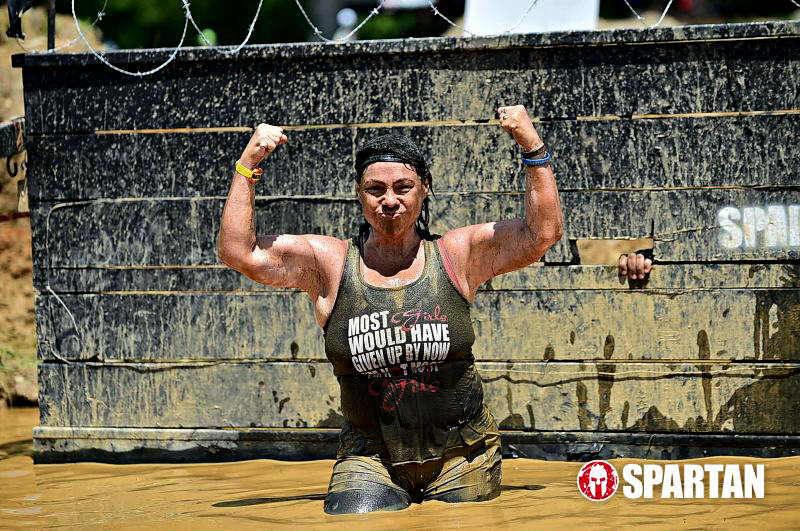 Back in 2016 she ran her first Spartan Sprint and fell in love with the sport. She grew fast going from open heats to competitive, and now elite waves. Cait is currently running with some of the top athletes in the world! Cait is the total package, very hard working and will do whatever it take to get you to the finish line no matter what obstacle you face!